Carolina Cool can help you save on energy costs and reduce your carbon footprint with tax-saving solar energy solutions in Myrtle Beach. Free yourself from rising power bills, dependance on foreign oil, and toxic gases. Now is the time to invest in solar power. The U.S. and state governments as well as our local power company, Santee Cooper offer huge tax credits. 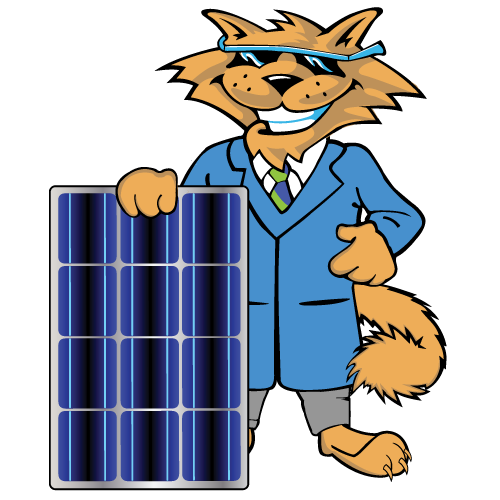 Only Carolina Cool has access to the solar systems in Myrtle Beach that will change how America sources energy. Call us today at (843) 213-2050 for a consultation to see how our solar solutions can work for you and your wallet.